The Porsche 917 and Concorde are two titans of speed that share a 50th birthday this year. It’s a significant anniversary and in no small part, a great excuse for a gratuitously artsy photo shoot featuring both. 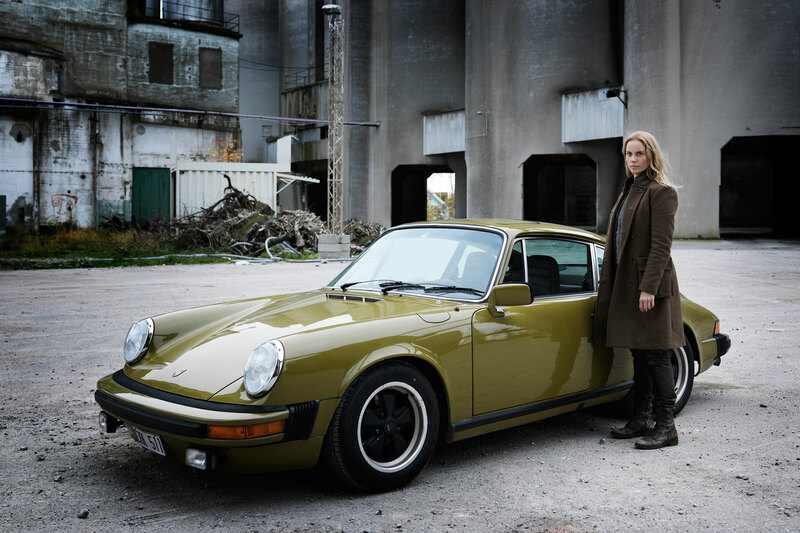 We’ll start in our comfort zone, on four wheels. The particular 917 in the photos (thanks for reading this instead of continuously gawping – we wouldn’t blame you) is chassis 001. 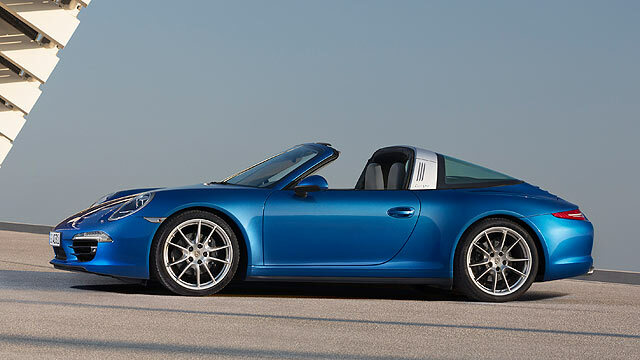 Yes, the first of the epic Le Mans-winning racers to be built. Some of the pigs were pink, some of them are timeless winners of the greatest race devised by man. This one was the unloved pig. It just didn’t work, with poor handling that ‘scared’ those that tested it. 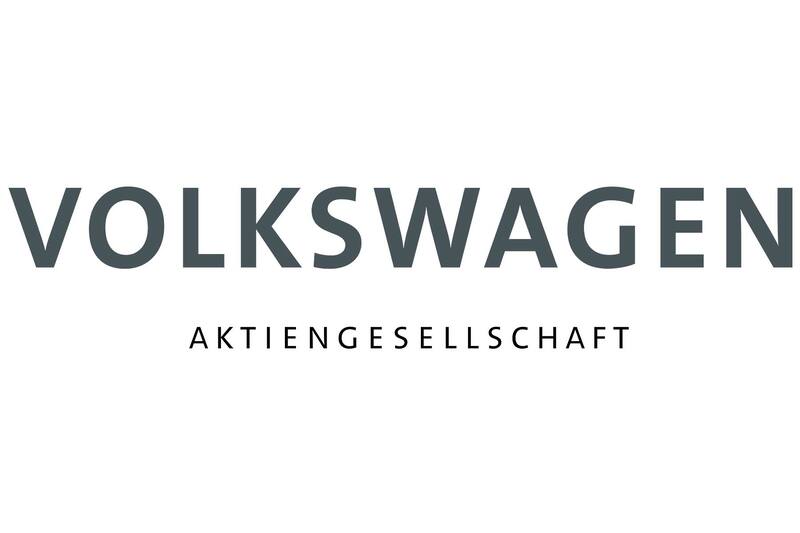 It led to the development of the 917K ‘Kurzheck’ or short-tail. 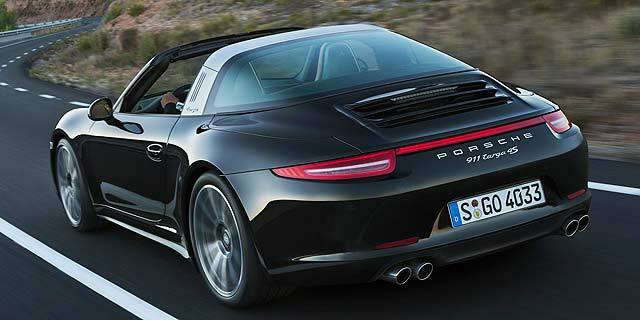 It featured a docked rear end for better handling and stability at speed. 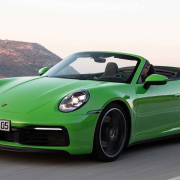 Being chassis 001, it was the car that introduced the 917 to the world at the 1969 Geneva Motor Show and is, as it was then, complete with a green and white livery and the black ‘917’ emblazoned across it. 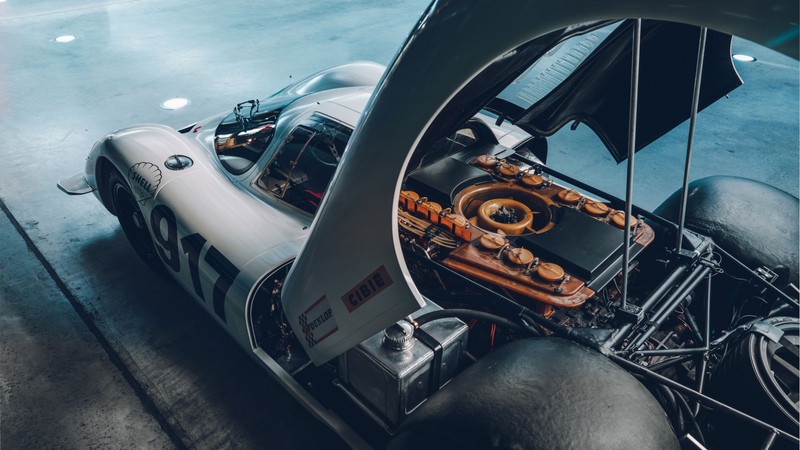 The 917, with its sonorous flat-12 engine, became one of the fastest cars ever to race at Le Mans, reaching peak speeds of over 240mph down the Mulsanne straight. This, just a few years after the GT40 ‘just’ cracking 200mph was considered significant. The 917 was and still is, an otherworldly beast. 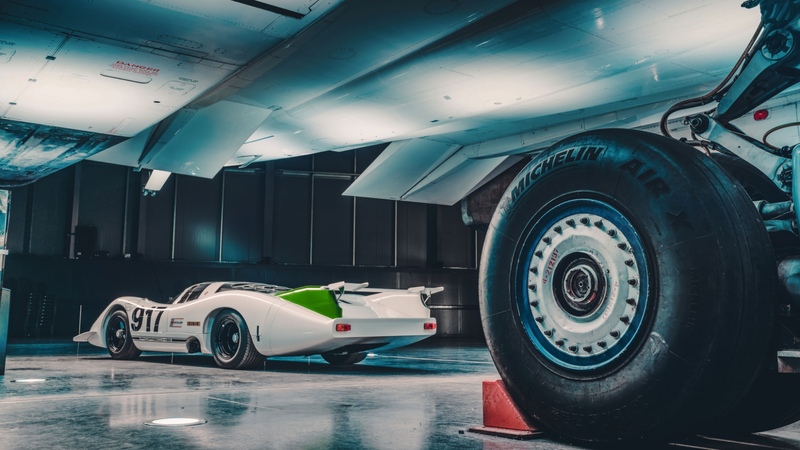 Much like the be-winged machine that lauds over 917 chassis 001 in this photo shoot. 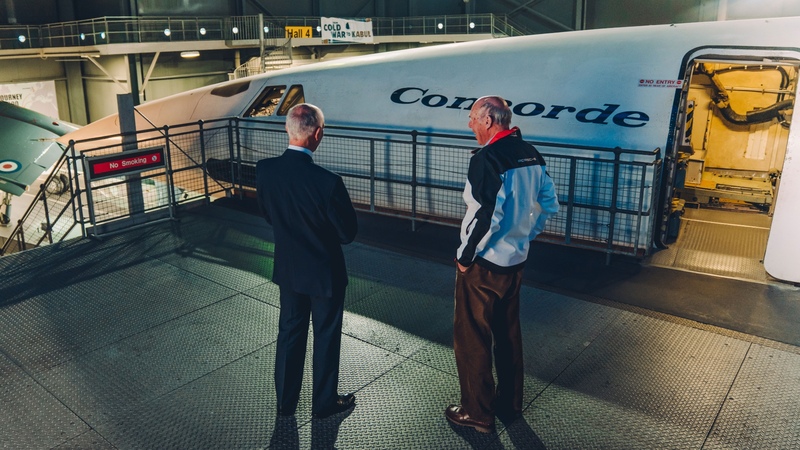 Concorde is as much one of the most beautiful pieces of aeronautical engineering ever devised as it is a mind-scrambling collection of numbers. Especially when you consider that the first British Concorde took to the skies just a day over 50 years ago (on 9 April 1969). Concorde achieved a world record for the shortest time of flight between New York and London, at two hours and 52 minutes. That is comfortably half the time it would take today in a modern Airbus A380 or Boeing 747. Needless to say, it’s the fastest passenger aircraft ever created, topping out officially at 1,353mph. Today, you’ll be lucky to crack half that if you’re running with the Jet Stream. 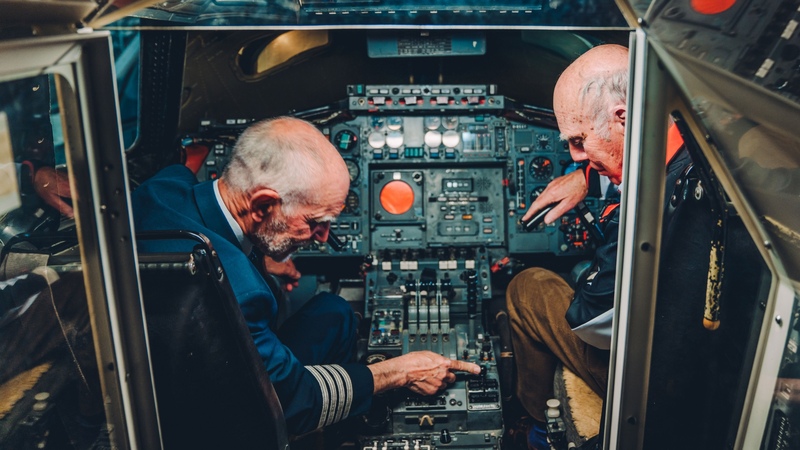 It’d be fascinating to listen to the pilots of these incredible machines sit down and chat. 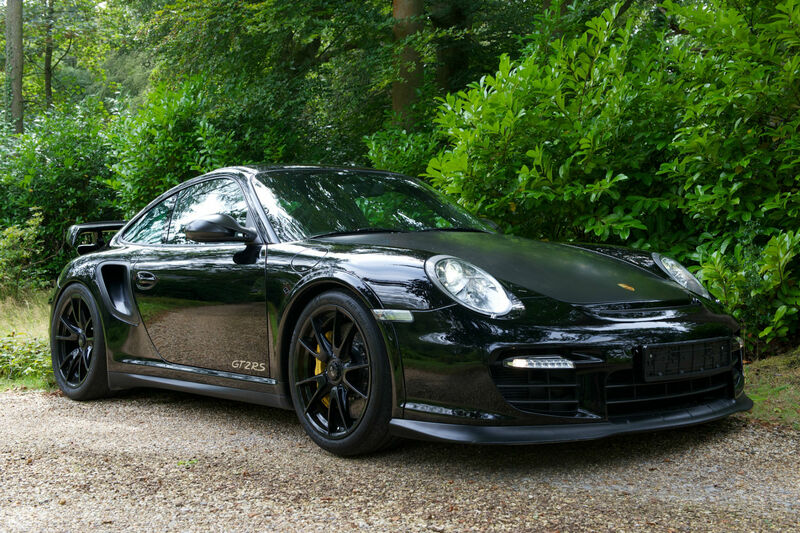 Luckily, Porsche is quite good at organising such things. 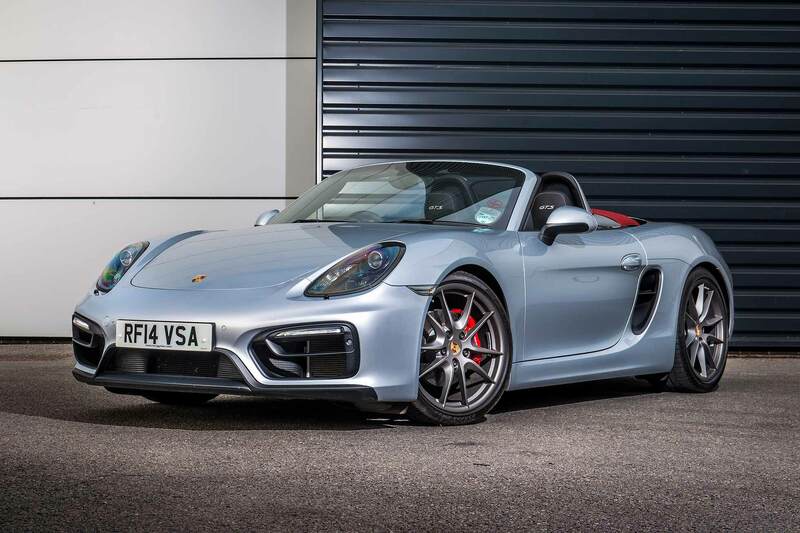 Here are some comments from Richard Attwood and Tim Orchard. Each took their respective steeds to their greatest achievements. The former brought home Porsche its first Le Mans victory in 1970 in a 917k. The latter took the Concorde to that incredible New York record flight time. 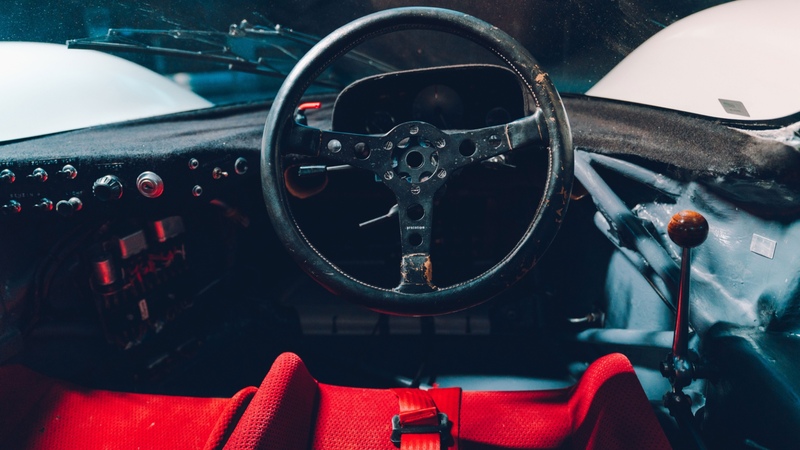 “It was fascinating to be shown the 917, which was very much a car of Concorde’s era and I think developed with the same devotion and focus,” said Orchard. 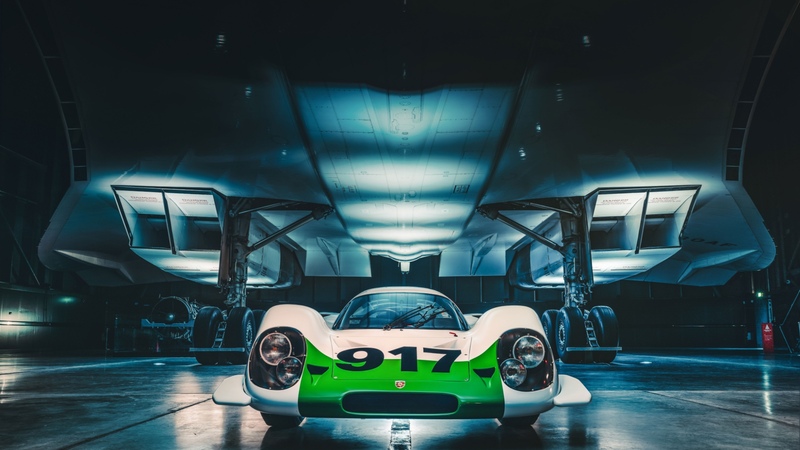 “The 917 and Concorde seem so pure and simple from the outside, but both mask an array of engineering ingenuity that is still extremely impressive by today’s standards,” said Attwood. We hear you, Richard. Some of us will have seen and heard some 917s in action at Goodwood last weekend. It’s been a long time, however, since a Concorde has taken to the skies. 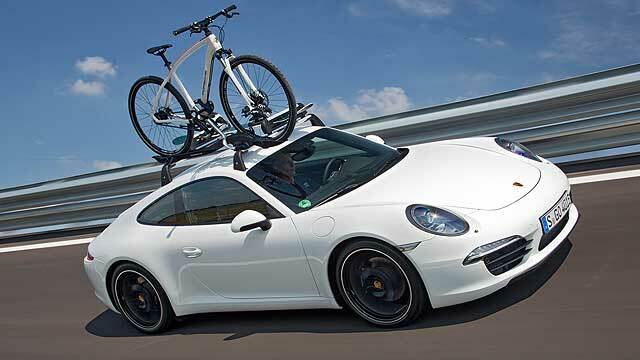 Take that, Jaguar: EVERY Porsche 911 Coupe can carry bikes!